WBE Winners | June 2017. The theme of the conference was 'beachy' so I went with a fun color scheme. MBE Sponsors | October 2016. For the MBE sponsors, they decided they wanted a PowerPoint instead of a poster. Here is an example of a slide using the same template. MWBE Enterprises was established in 1998 to assist women and minority-owned businesses in successfully achieving their certification. 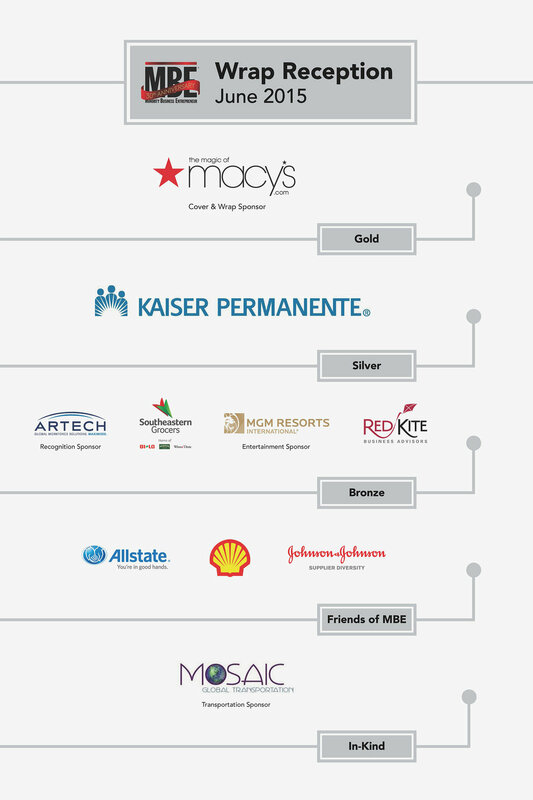 MWBE is a client of Red Kite, so I assist with the MBE and WBE conferences held annually. For their conferences, they require a winners and/or sponsors poster. All designs are template based annually. Here are some examples I've worked on over the years.